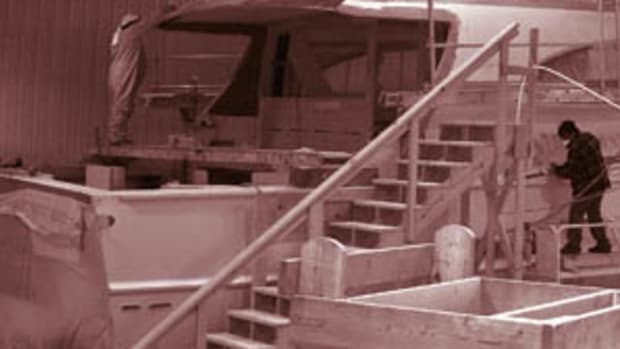 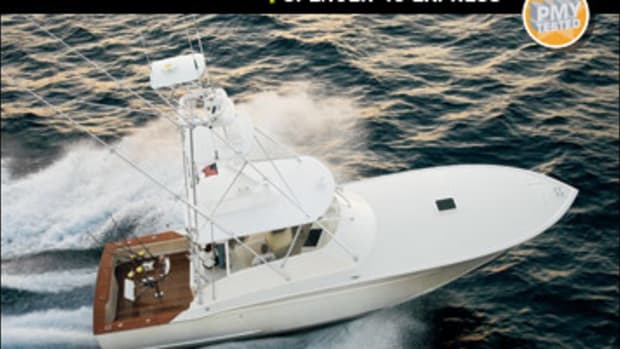 Click here to visit Spencer Yachts's website. 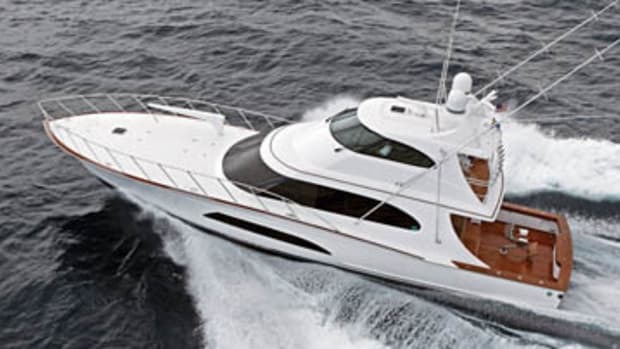 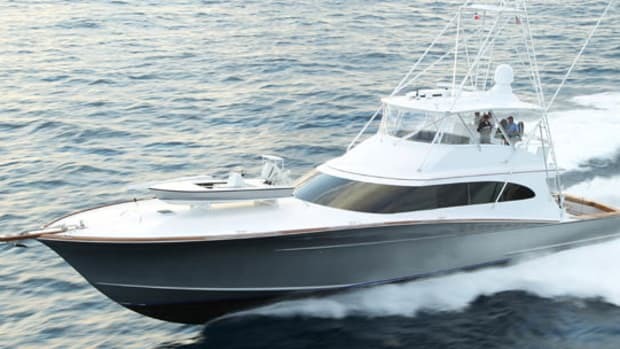 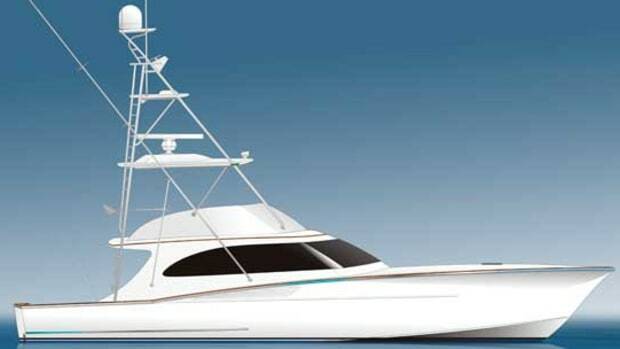 Power & Motoryacht's first impression of the Spencer 57 IPS sportfishing yacht. 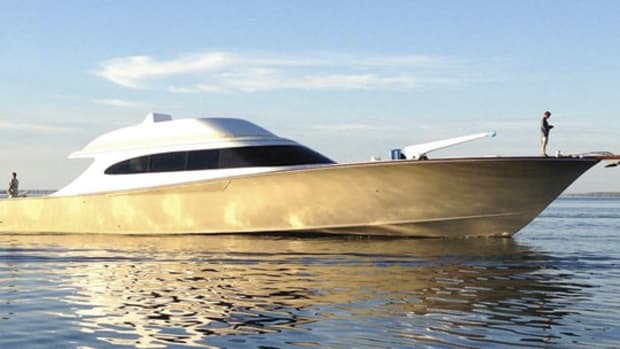 The new custom Spencer 87, Betsy, shows how far convertible design and construction have come.